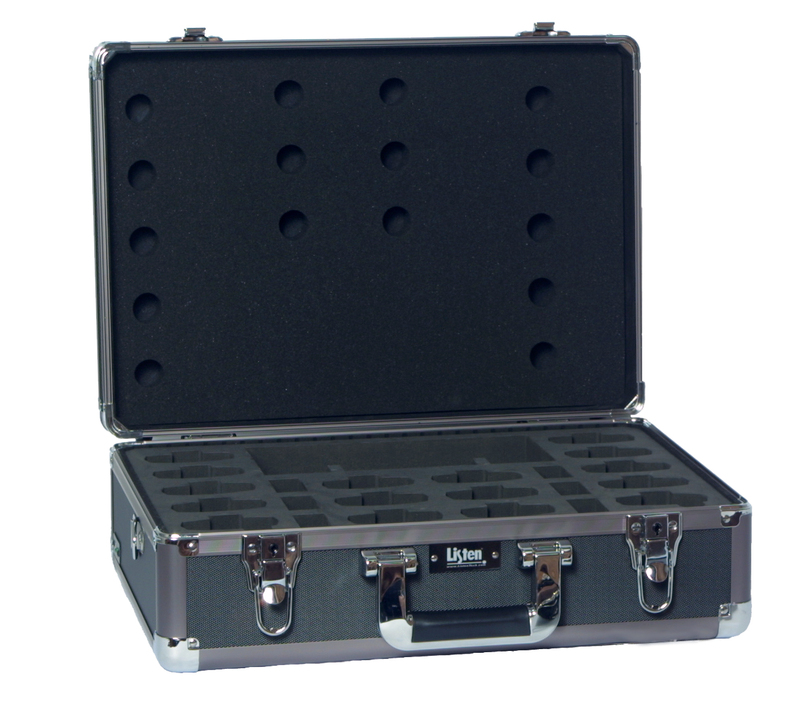 Safe, durable storage for up to sixteen (16) Listen Portable receivers. Q Is the 16 unit the largest storage case you offer? A No. The LA-320 can be configured to carry up to 20 units.